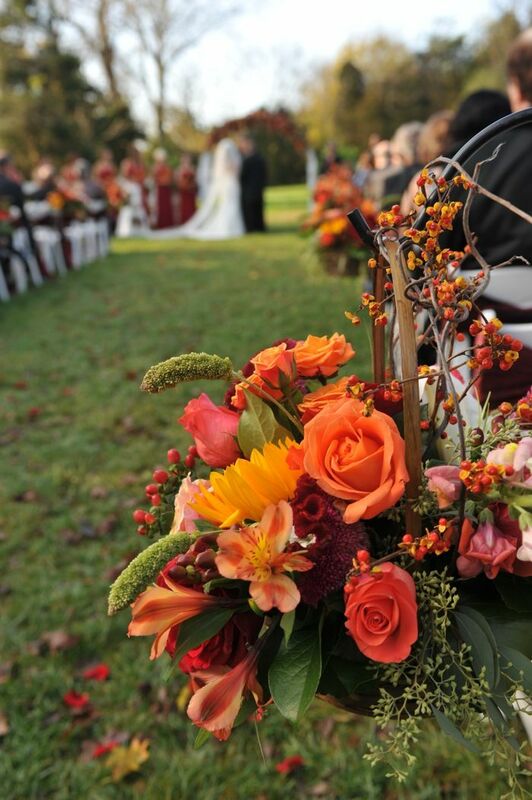 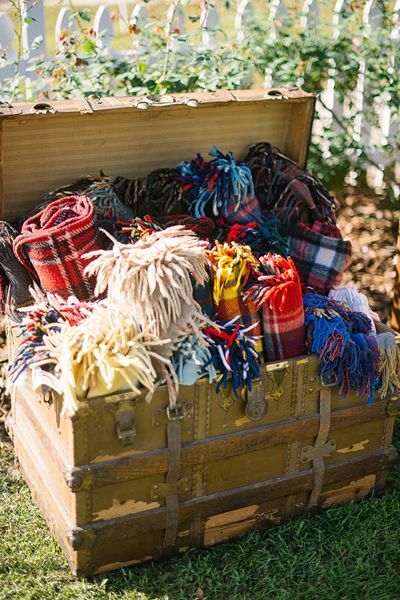 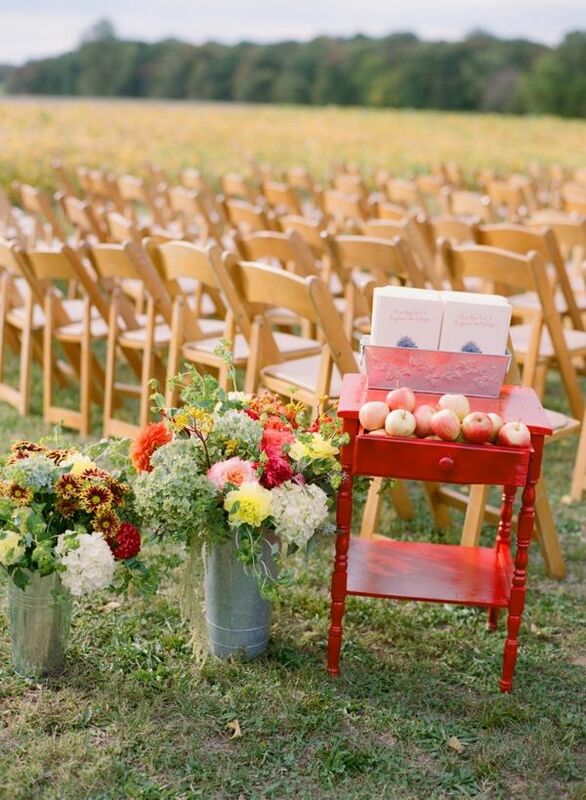 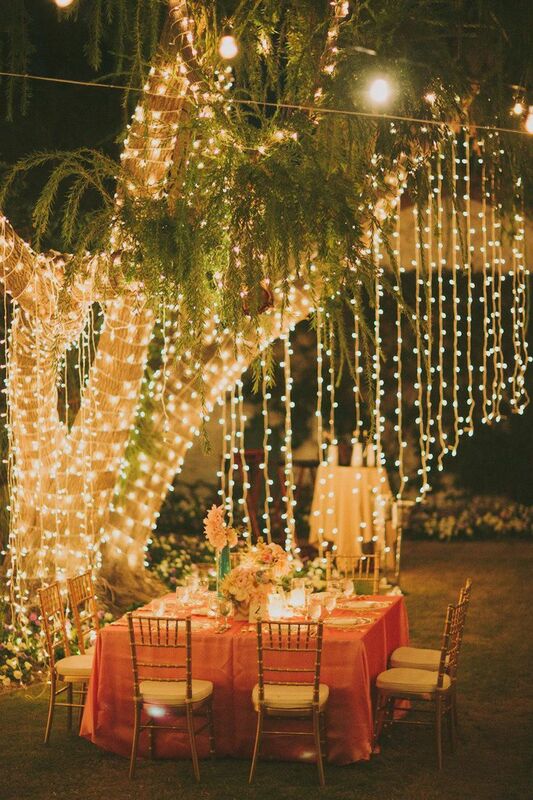 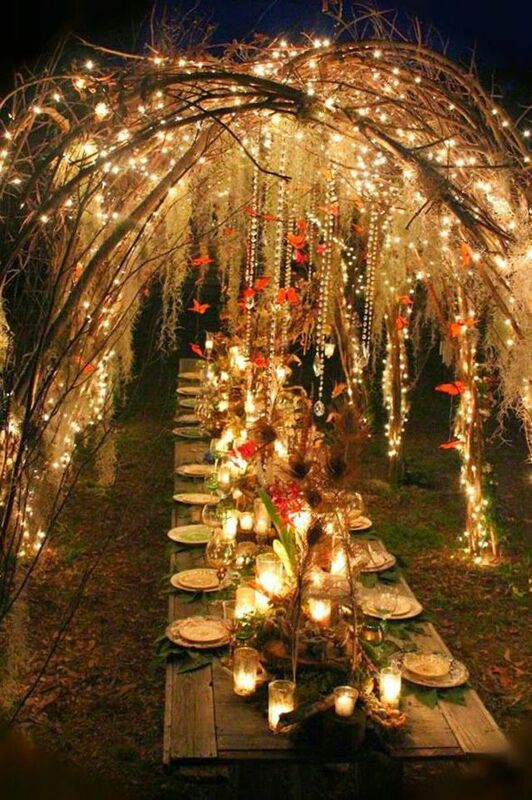 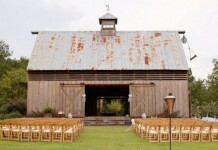 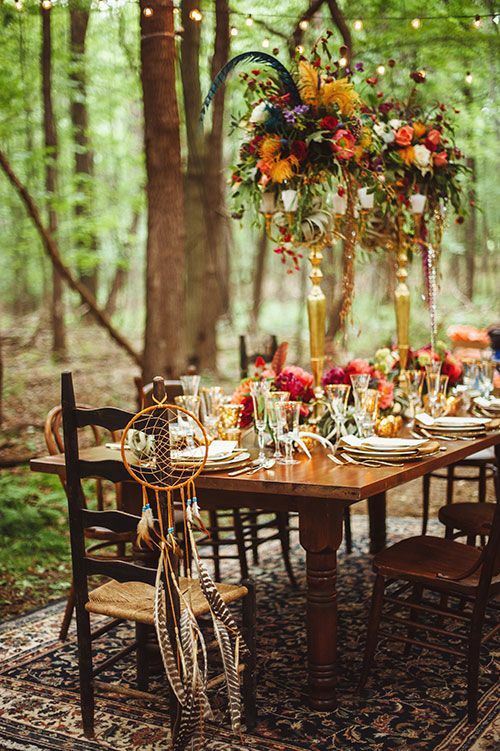 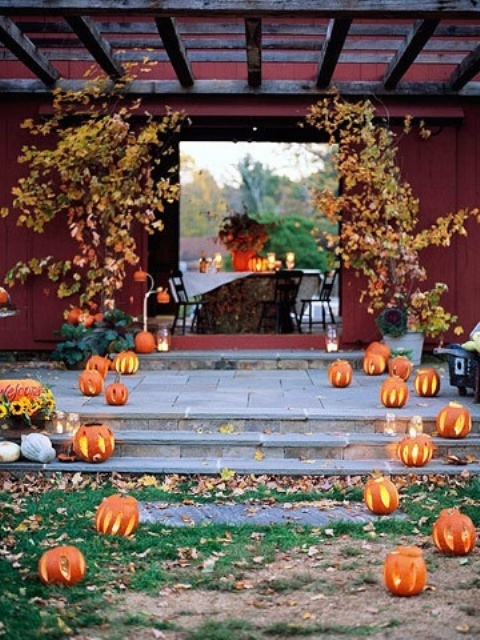 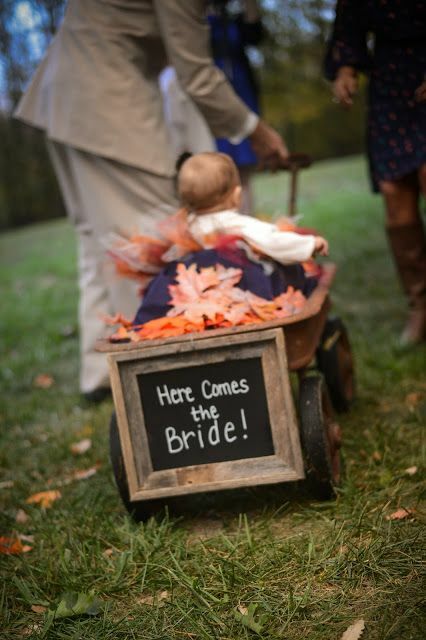 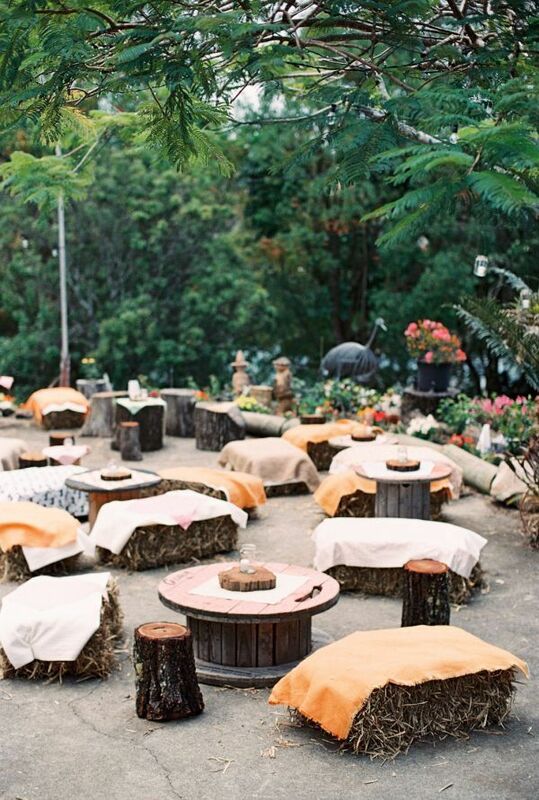 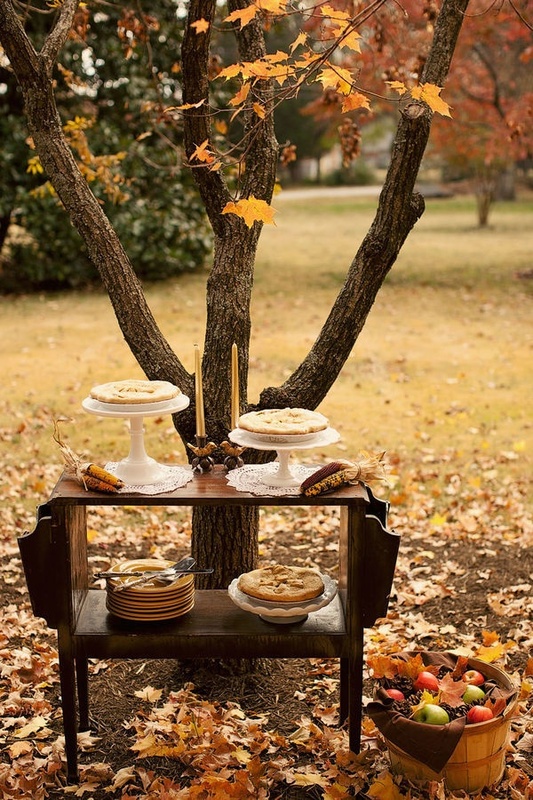 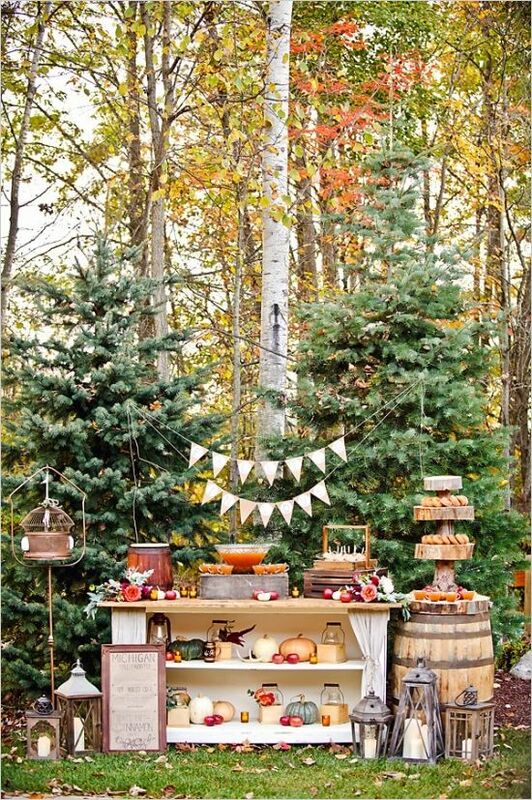 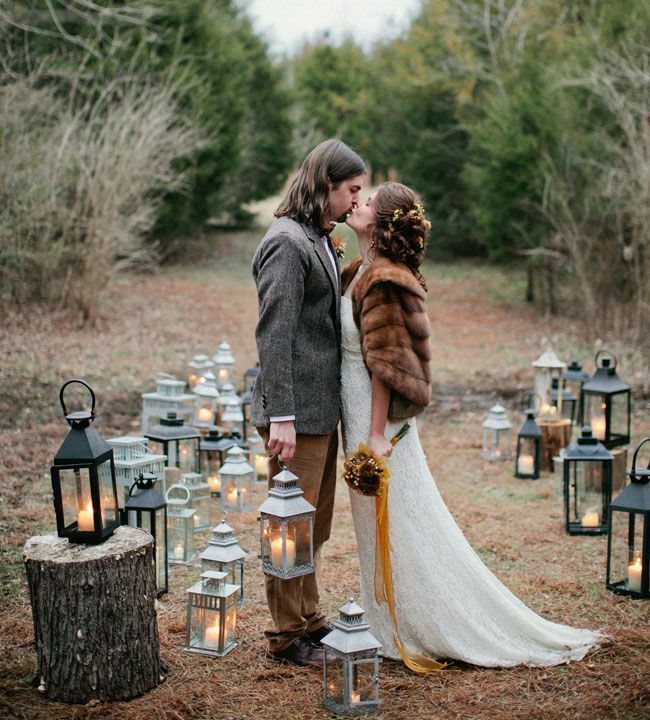 An outdoor fall wedding can be so charming, mysterious and sweet! 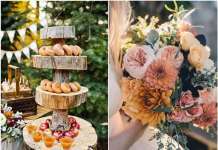 Just imagine – getting married with colorful autumn leaves around, with beautiful fall flowers and cool pumpkin decorations. 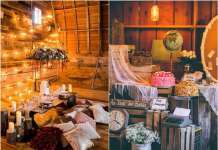 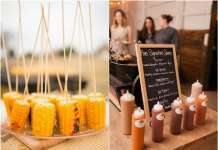 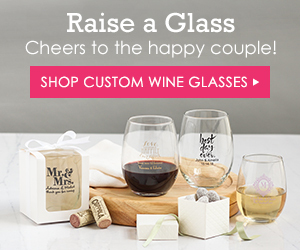 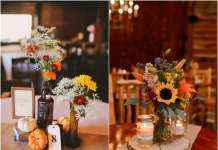 If you are planning such a beautiful big day and not afraid of bad weather, this roundup would be of a good service to you. 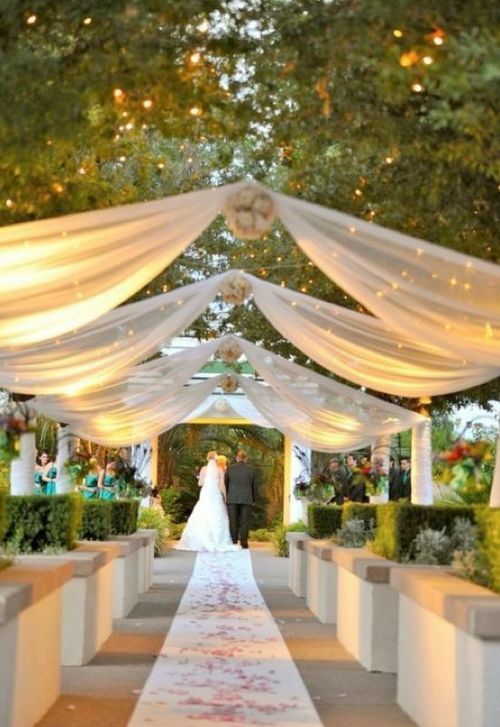 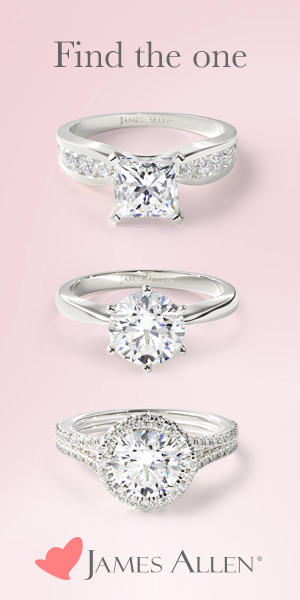 An arch can be so beautiful! 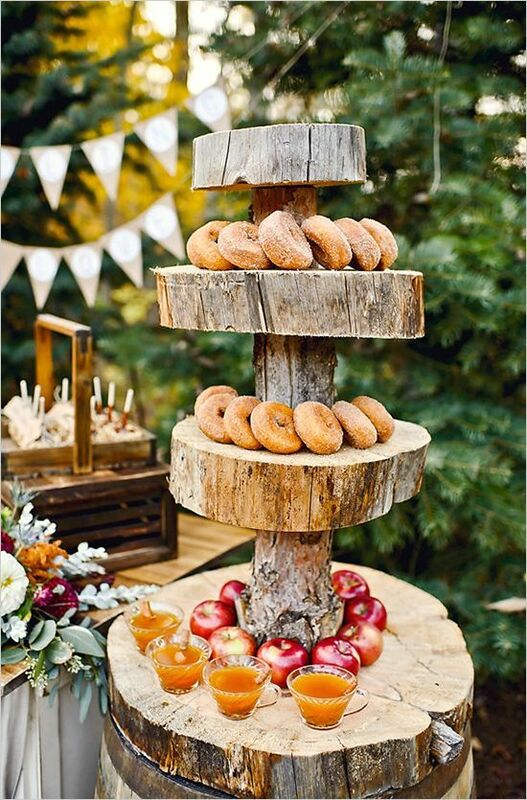 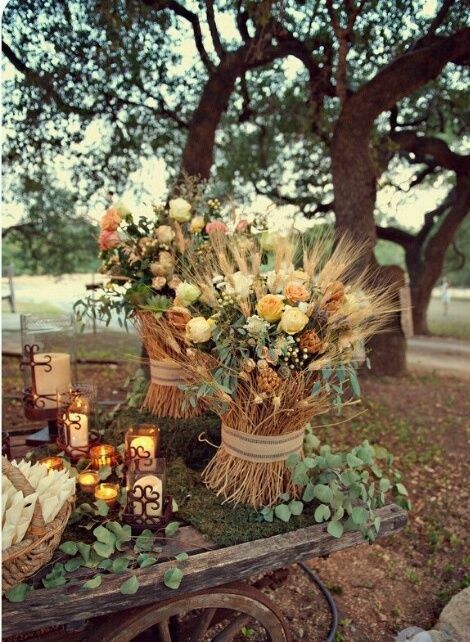 Add some leaves (no matter, natural or not), berries, flowers and twigs – and voila, the main décor piece for an outdoor wedding is ready! 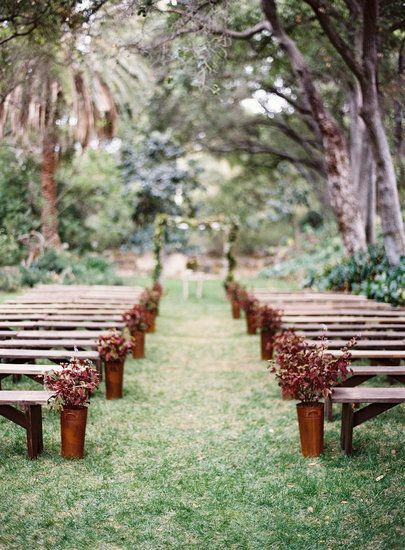 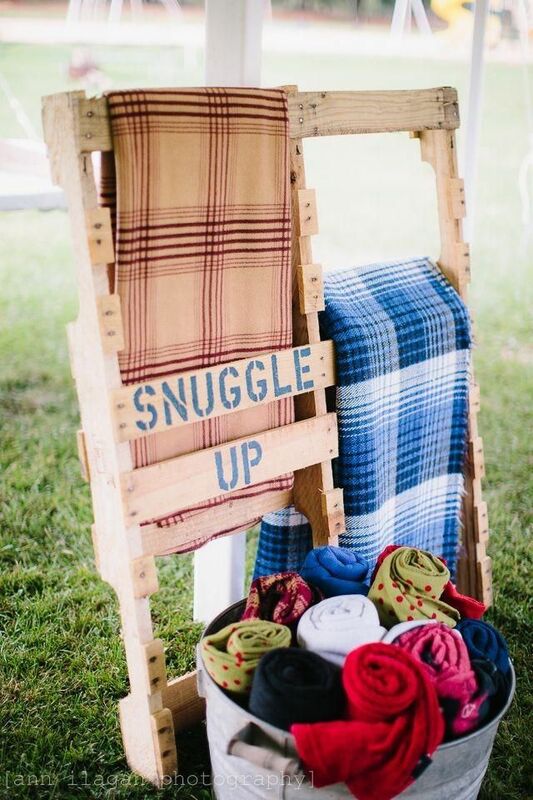 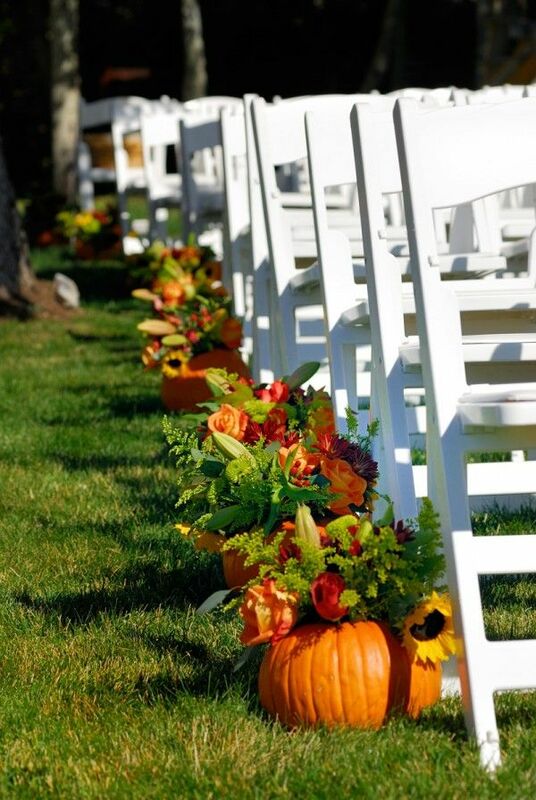 Hang some baskets with flowers, pinecones, pumpkins and other things on the chairs – depending on the colors and theme of your wedding. 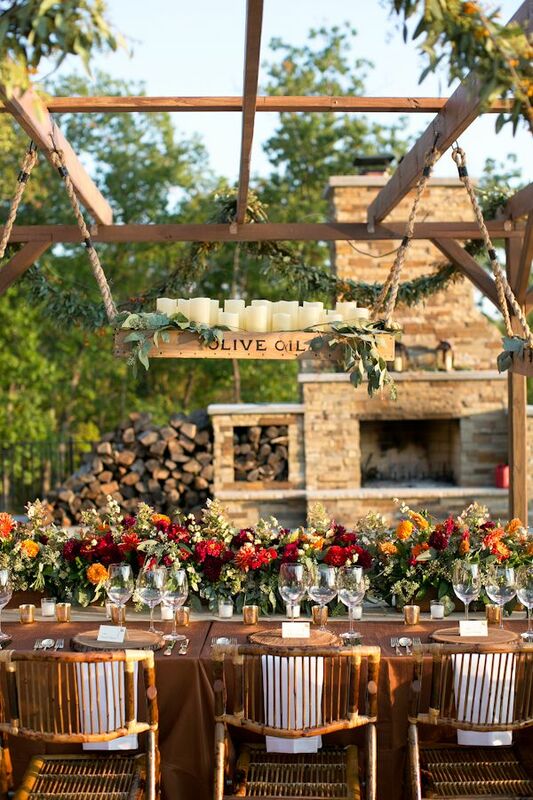 Don’t forget the table settings and centerpieces – there are so many cool ideas with vegetables and flowers! 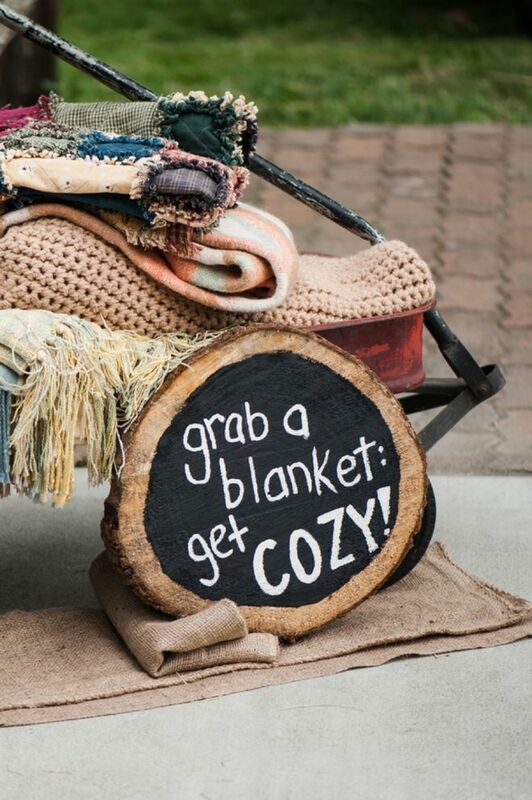 Look for some more amazing ideas below and have a great big day! 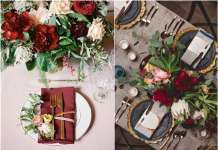 Deer Pearl Flowers is a wedding blog with wedding inspiration, wedding ideas, wedding color schemes for the modern brides.